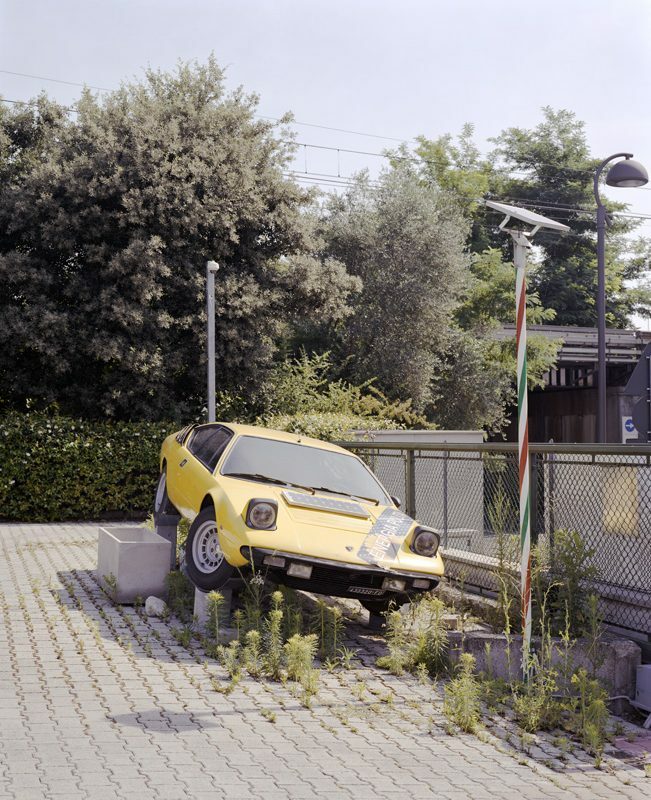 The annual SiFest photography festival takes place this weekend in Savignano, Italy. I’ll be showing work in the group show ‘Sin_tesis: paesaggio, industria, società’, which also features photographs by Guido Guidi, Martin Parr, Andrew Phelps, Mark Steinmetz, Raimond Wouda and Marco Zanta. The exhibition is a result of the Savignano Immagini photographic campaign (from 2009 to date). This collective exhibition is a kind of festival inside the festival: photographers like Mark Steinmetz from the USA, Andrew Phelps from Austria, Martin Parr and Simon Roberts from the UK, Raimond Wouda from Holland, Guido Guidi and Mark Zanta from Italy will be there. They have all been invited to measure themselves with the Savignano territory and to study its interactions and transformations between landscape, industry and society. The result is a very close study on the environmental and economic network that also reflects itself on national scale. The Sin_tesis catalogue will be presented in September with a Gerry Badger’s critical text. The exhibition is curated by Stefania Rössl and Massimo Sordi. For more information visit the Sifest website here and there’s an exhibition map here.